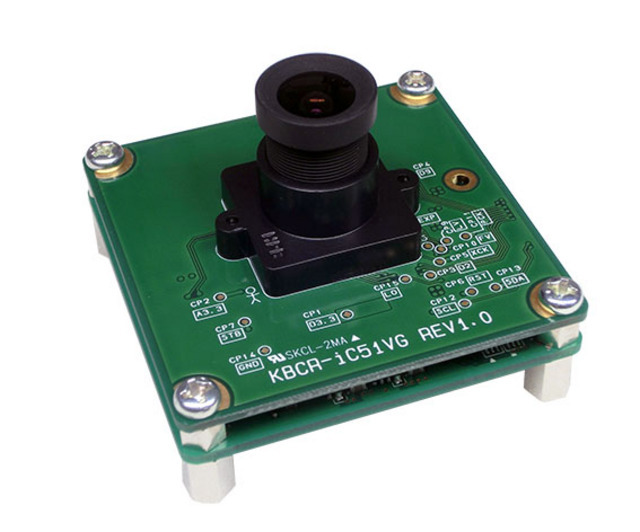 Embedded Cameras for Industrial Use - Products | Shikino High-Tech Co., Ltd.
Based on our own designed industrial camera modules, we handle the processes from development and mass production of customized cameras and camera systems. 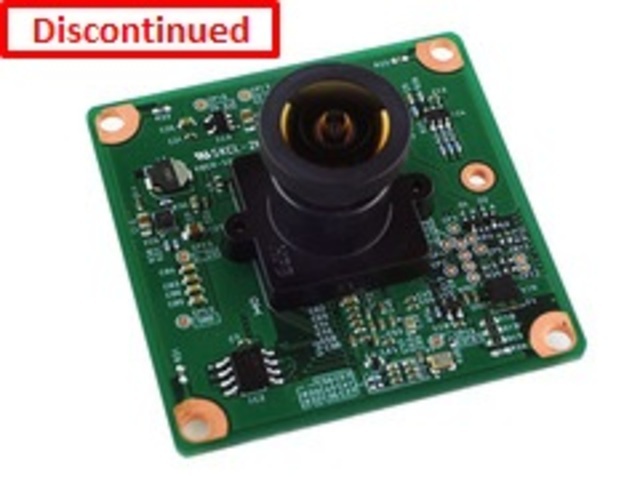 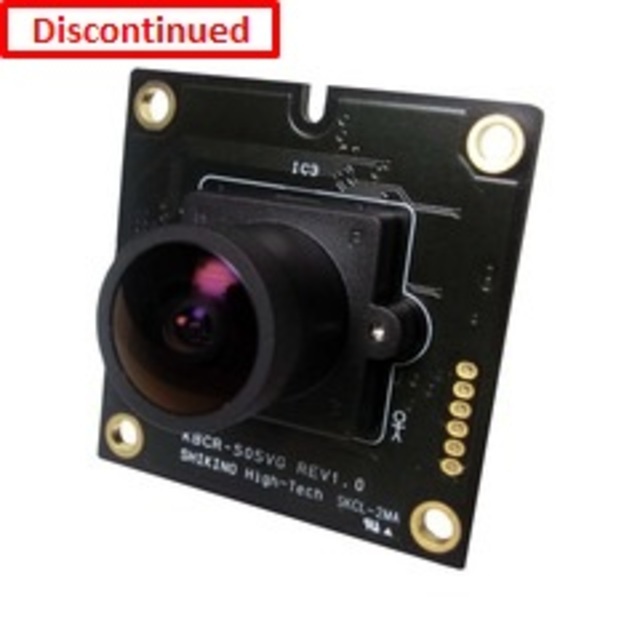 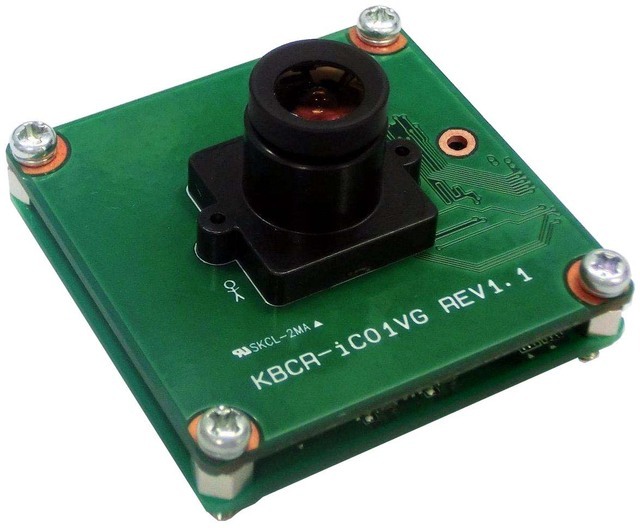 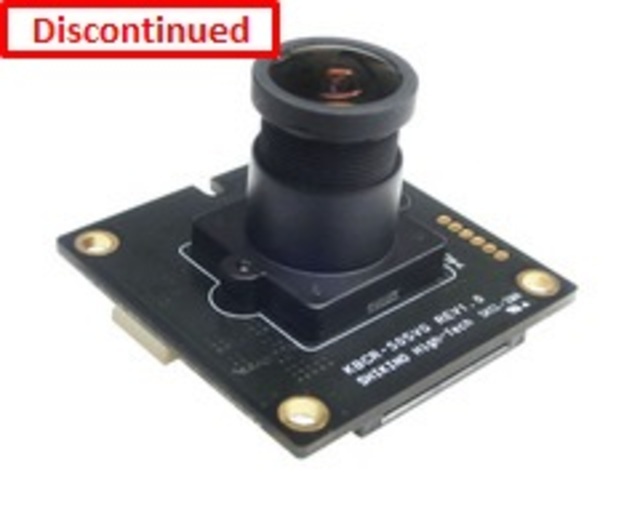 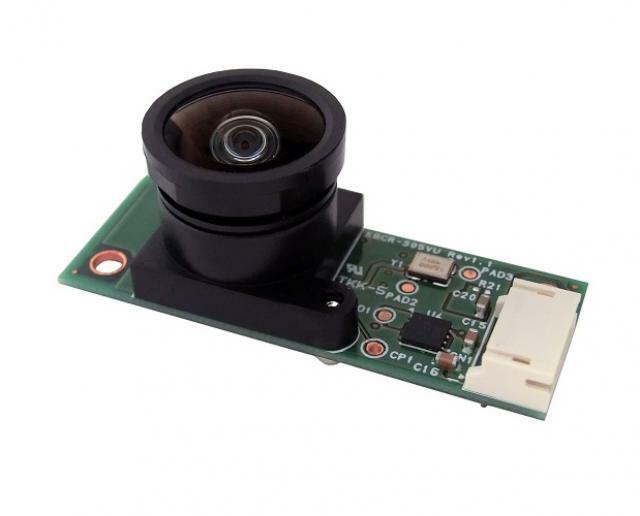 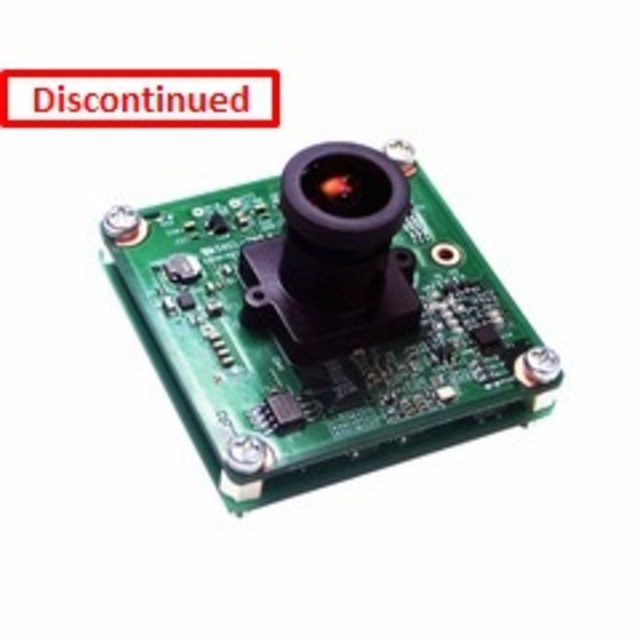 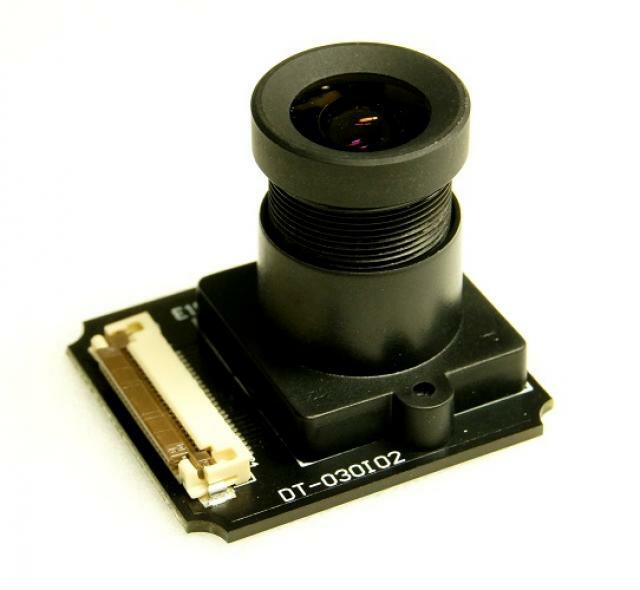 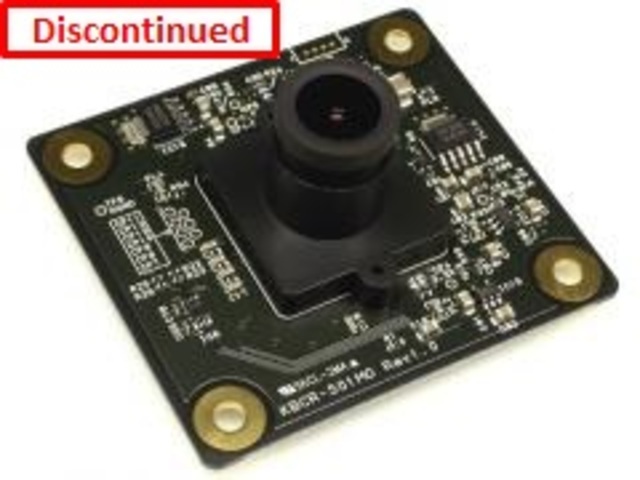 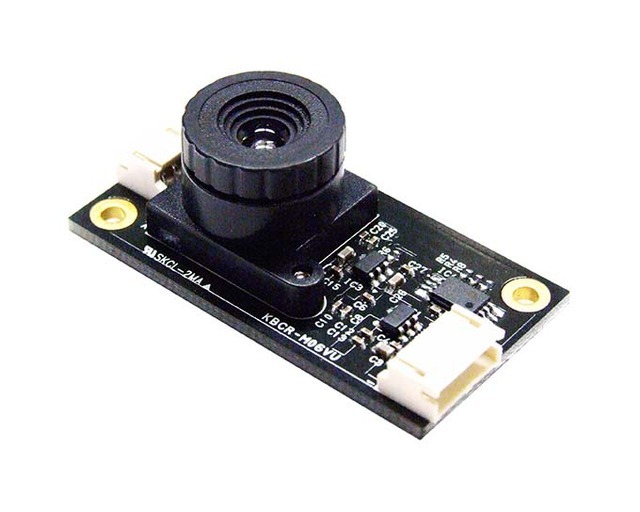 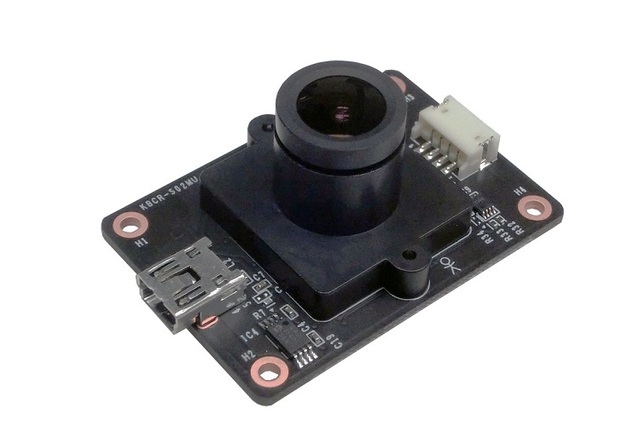 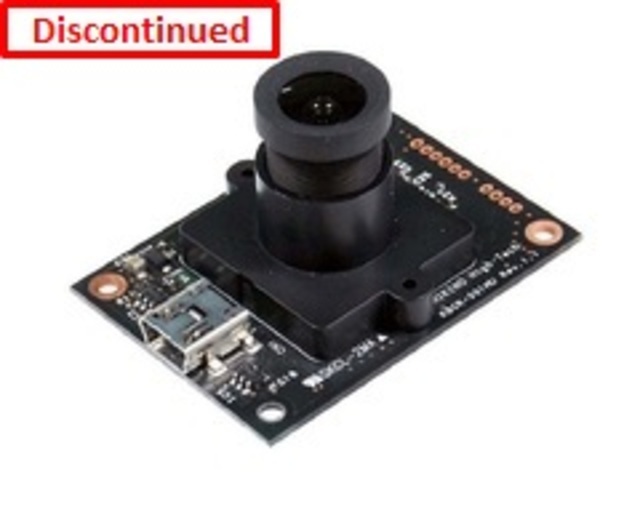 We also provide customers with various camera modules embedding our original CMOS sensors. 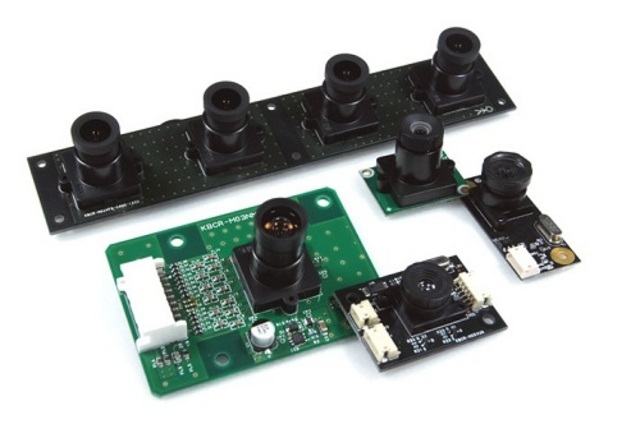 Our technology superior to the ASIC development and image-sensing system development allows you to customize your products in compliance with your specifications.